Every small business owner needs to know a thing or two about SEO. 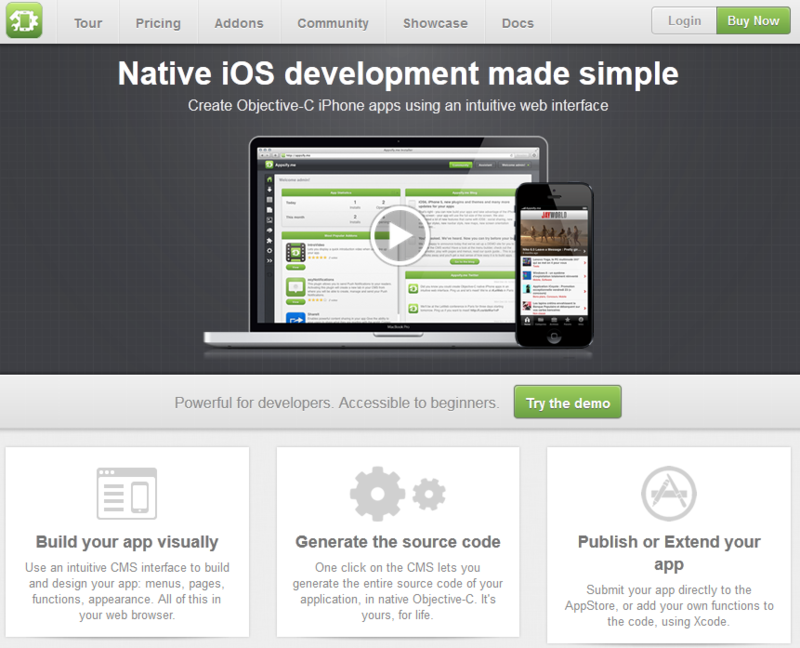 It does not matter whether you want to optimize your website on your own. Knowing some things about SEO can help you come up with new strategies to promote your business, reduce your costs, and even hire the right people do the job for you. There is a lot one can learn from reading books and keeping up with blogs. But there are SEO training programs that business owners can take advantage of to stay on top of the latest developments in this field. By taking advantage of these programs, business owners can reduce the time they dedicate to SEO training and learn more in less time. 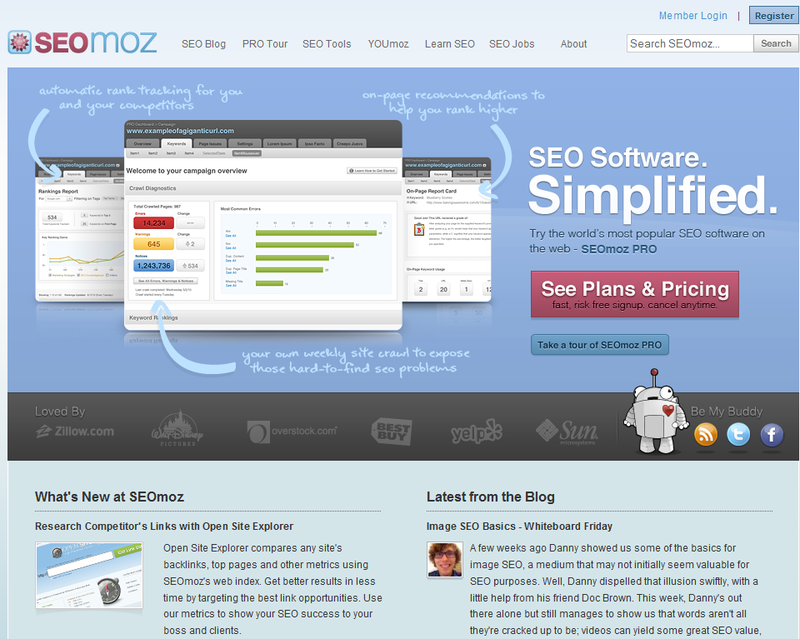 SEO Moz: one giant of a resource website for SEO and website promotion. 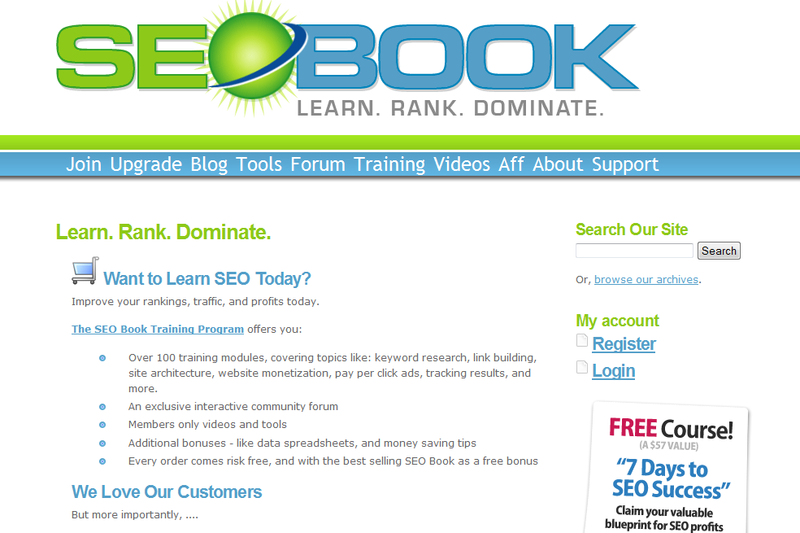 It contains a ton of information on things you can do to take your website to the next level. The tools are pretty useful too.